These incandescent pages give us one momentous day in the life of Baruch Kotler, a disgraced Israeli politician. When he refuses to back down from a contrary but principled stand regarding the West Bank settlements, his political opponents expose his affair with a mistress decades his junior. He and the fierce young Leora flee the scandal for Yalta, where he comes face to face with the former friend who denounced him to the KGB almost forty years earlier. In a mere twenty-four hours, Kotler must face the ultimate reckoning, both with those who have betrayed him and with those whom he has betrayed, including a teenage daughter, a son facing his own ethical dilemmas in the Israeli army, and the wife who stood by his side through so much. In prose that is elegant, sly, precise and devastating, David Bezmozgis has rendered a story for the ages, an inquest into the nature of fate and consequence, love and forgiveness. 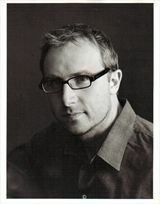 David Bezmozgis is an award-winning writer and filmmaker. His debut story collection, Natasha and Other Stories, won the Toronto Book Award and the Commonwealth Writers’ Prize for Best First Book, and was a finalist for the Governor General’s Literary Award. His first novel, The Free World, was a finalist for both the Governor General’s Award and the Scotiabank Giller Prize. 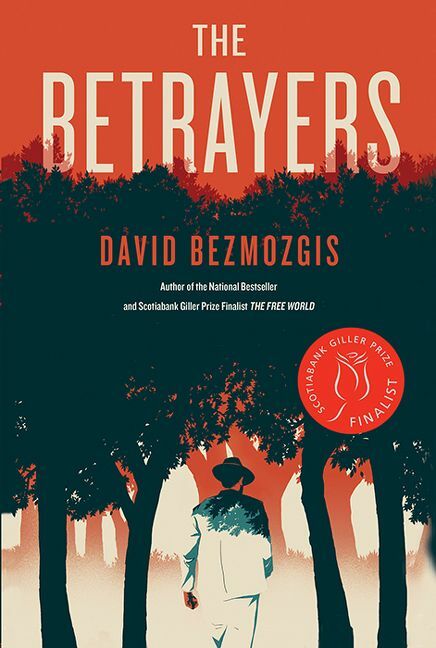 His second novel, The Betrayers, was also a Giller Prize finalist and the winner of the National Jewish Book Award. His writing has appeared in many publications, including The New Yorker, Harper’s, Zoetrope: All-Story, and The Best American Short Stories. David has been a Guggenheim Fellow, a MacDowell Fellow, a Dorothy and Lewis B. Cullman Fellow at the New York Public Library and a Radcliffe Fellow. He is the director of the Humber School for Writers. Born in Riga, Latvia, David lives in Toronto.